When you run a professional company, you use the latest technologies and related devices, such as an iPad Pro. 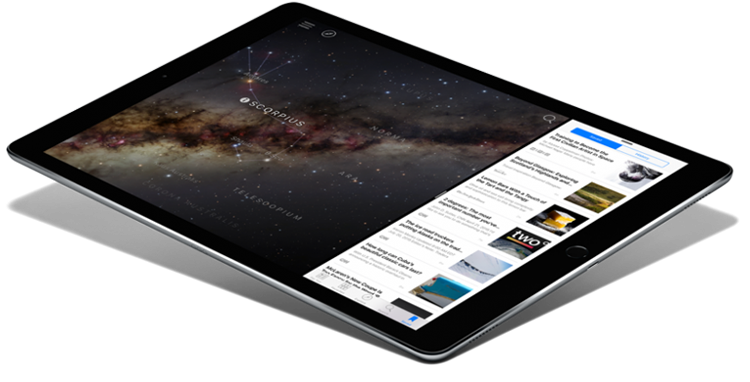 Completely according to the latest trends, there will be an iPad or tablet on the desk or on the wall. You use this, for example, as a mobile menu or cash register, or at your workplace in the office. An excellent choice, since a tablet is versatile: the screen can be used both horizontally (landscape view) and vertically (portrait display) and can be easily rotated from your own viewpoint to that of the customer. This provides your customers with convenience and interactivity, which ensures an attractive presentation of your products. What is often forgotten and gets last minute decision making, are the fixtures in which the tablets need to be placed. This is a pity as the fixture should also fit with your application. Gripzo security fixtures are made from high quality forged steel and come without any electronics. The benefit of using strong mechanical fixtures means an easy operation for your staff to lock and unlock the tablets in the fixtures. A simple key does the trick: it’s as simple as opening and locking your front door. 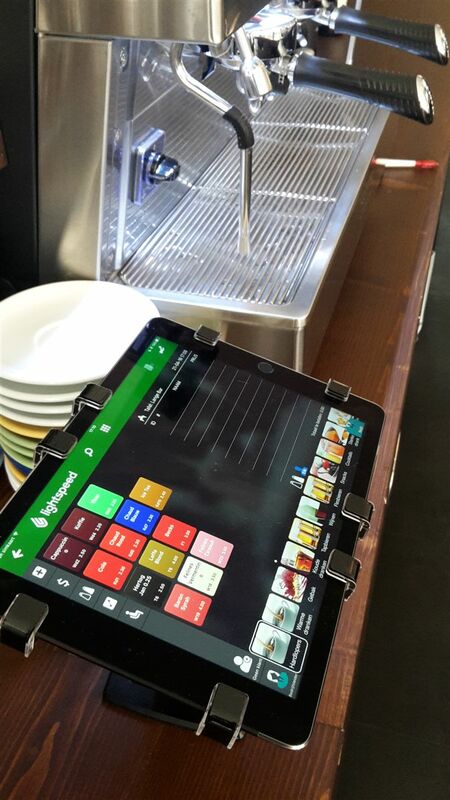 The tablet fixtures of Gripzo are designed to keep the tablet mobile in case of need. 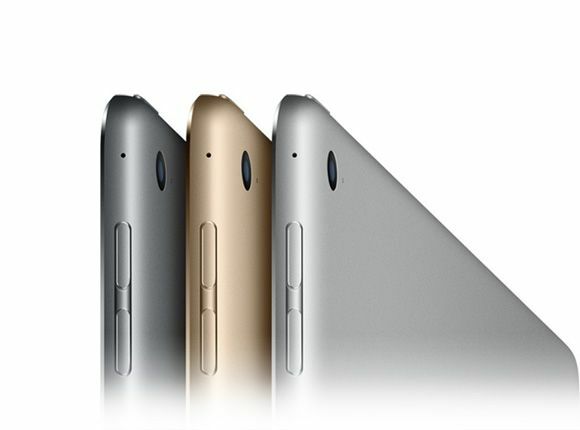 It requires 3 seconds for locking and 3 seconds for releasing of a tablet like the iPad Pro. 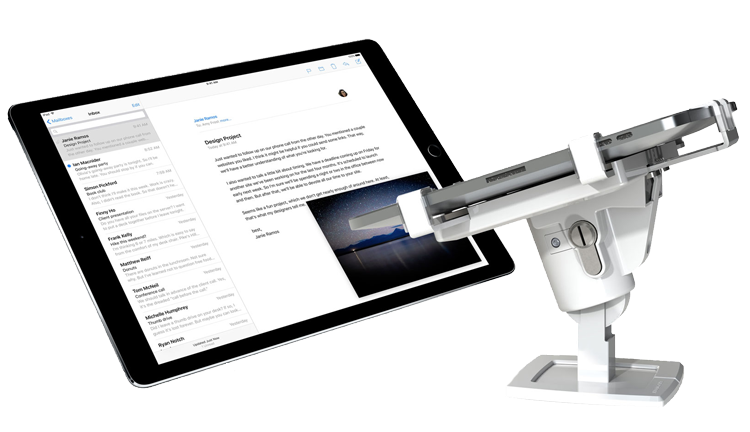 Now, the iPad pro is a big tablet and for that reason Gripzo developed a big fixture which we call the XL security tablet mount. The tablet mount can be turned in portrait and landscape, the presentation angle can be changed by means of a 150 degree swivel or 2mm Allen screw. Installation is done with screws or security screws such as snake eyes but nuts and studs may be used as well. Gripzo security fixtures are opened with security keys. A new iPad Pro or the latest Samsung Galaxy Pro 12.2 are never unnoticed by potential thieves, this makes it necessary to protect the tablet against theft in semi-public spaces such as stores, restaurants, offices hotels etc. The Gripzo security mounts for tablets are designed in such a way that the touchscreen of the tablet remains fully accessible. The open structure of the fixture makes sure wireless communication is no problem. Wifi, 3G, 4G and Bluetooth will reach the tablet without problems whilst the tablet is in the security tablet fixture of Gripzo unlike most metal enclosures of other brands. The fixture furthermore offers a true mechanical way of unlocking a secured tablet device with a simple key. No need for electronic programing keys, Gripzo keeps it very simple for users, it is just like locking and opening the doors of your house. The fixture allows swivelling and landscape and portrait turning so viewing angles for customers are always optimal. Why choose the Gripzo Gorilla grip iPad Pro tablet mount? Because of the ease of use. We know this phrase is used a lot by every vendor but with Gripzo you can’t go wrong. The fixture is completely mechanical so no electronics or programming is needed. Just a security key which you use on your house doors too. The grips are adjustable so 95% of all tablet dimensions will fit. So if in the near future you’ll get a new tablet of a different size, just adjust the side grips to fit the new tablet and you have the pleasure of using the Gripzo security tablet mount for many years to come. Oh and no need to worry about changing batteries or reprogramming electronic keys! Total lock down and quick release keeps the tablet mobile and safe in your environment with Gripzo Gorilla grip XL tablet holders.